It is time to share another little town in Washington with you! 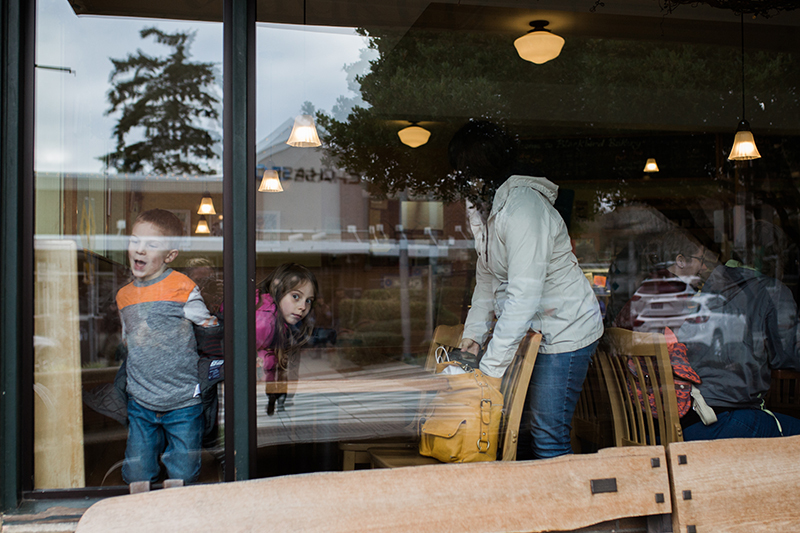 This time Kellie and I brought along our kiddos, as they were on mid-winter break, so they are much more “people” filled than the Snoqualmie walk had been. It was fun to go on an adventure with them, and certainly was a great way to spend a day of our week-long break…. but it will be nice to return to our kid free walks this month as well! 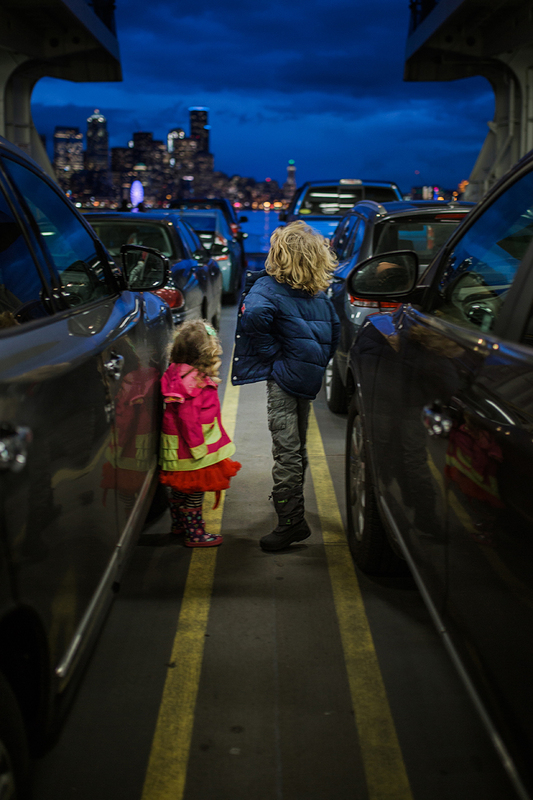 As is often said, “It is not about the destination, but the journey”, and part of the fun of a trip to Bainbridge Island is the ferry ride from Seattle to get there. 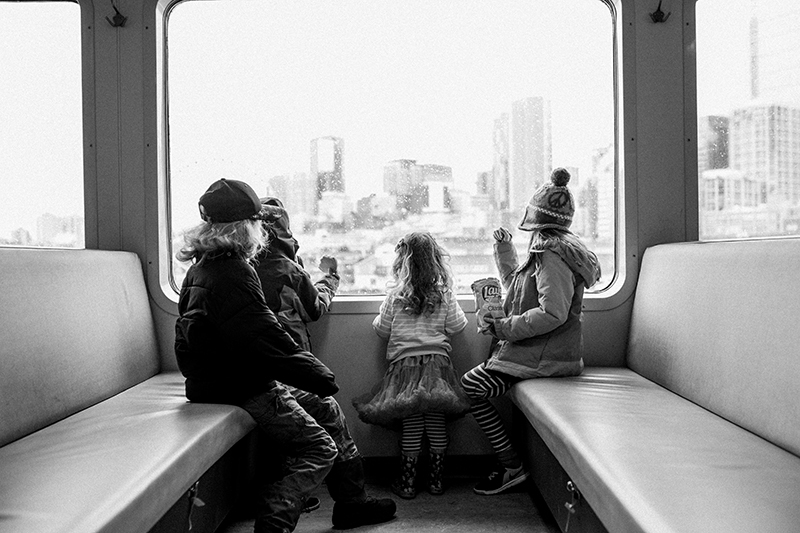 All of the kids were thrilled to be on the ferry, running around despite the chill and harsh winds. 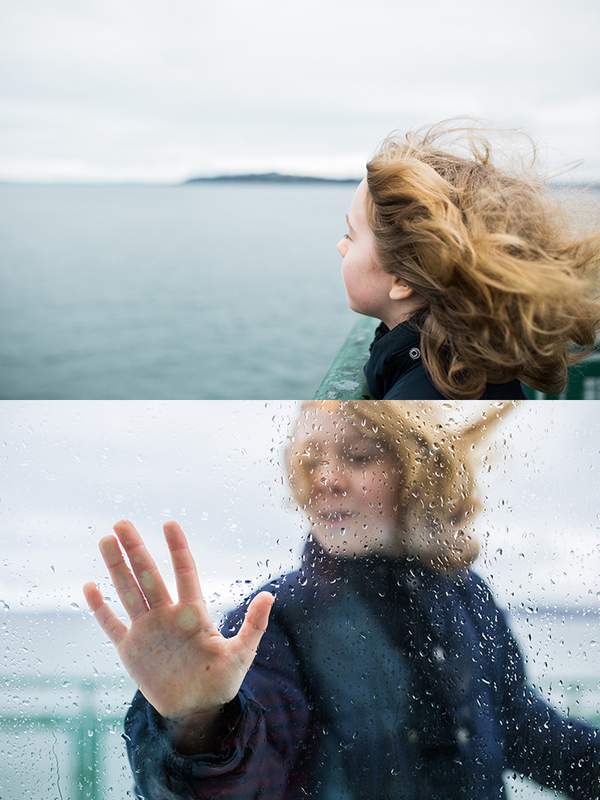 But we did luck out on the weather in the end, it poured the entire drive into Seattle but miraculously dried as we got on the ferry and stayed dry until just about the time we were leaving to go home! How is that for good fortune? 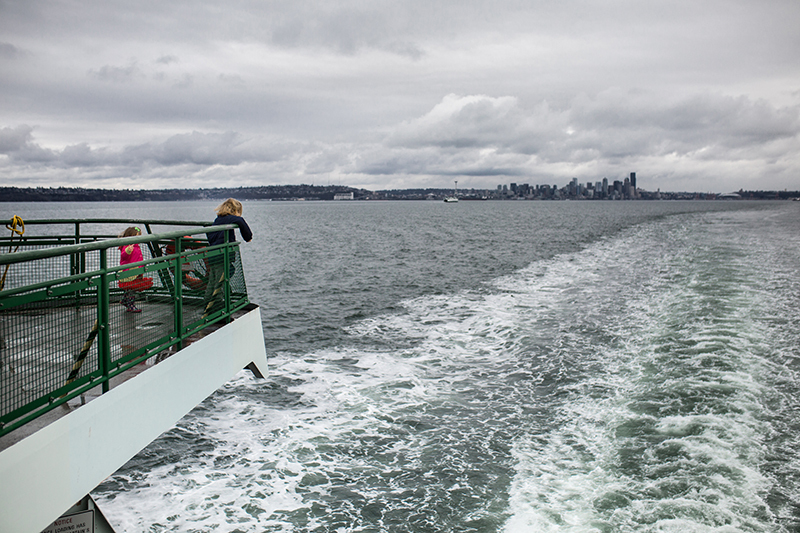 Bainbridge Island is about a 30 minute ferry ride from Seattle and is home to around 23,000 people. Almost immediately upon leaving the ferry, you end up in the sweet little downtown area filled with some very cute shops. I wished we could have gone in and checked some out, but, kids. 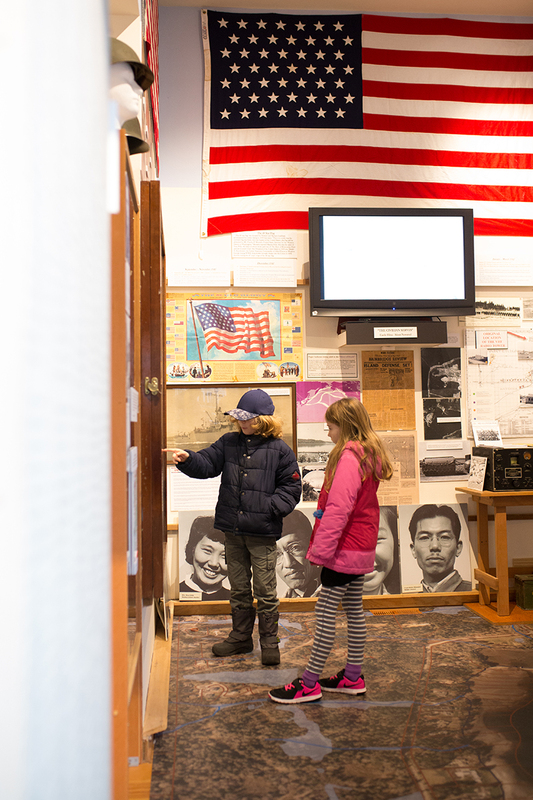 Our first stop was to the little historical museum in town. The bigger kids were enjoying the exhibits, but the little kids… they lost interest pretty quickly, so it was a short visit. 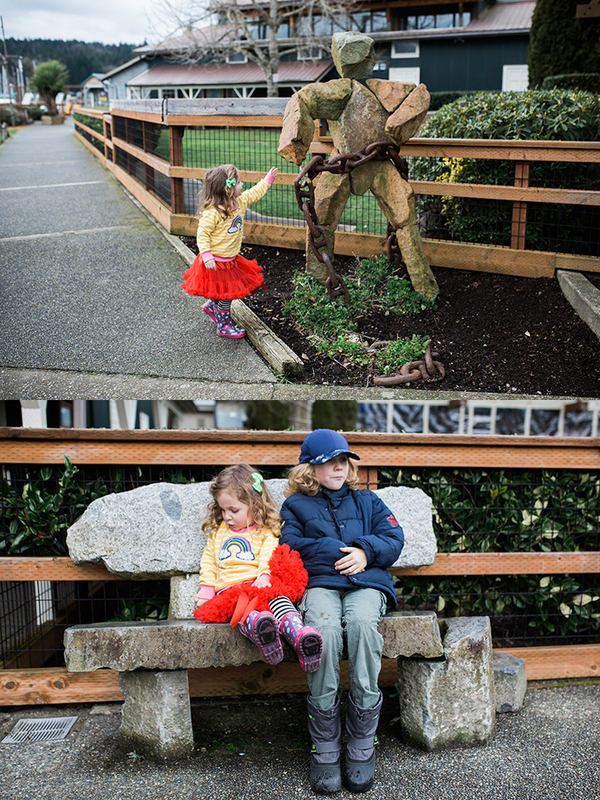 Next, we wandered down to the water and found these incredible stone sculptures and benches all along the waterfront, made by artist Ethan Currier. 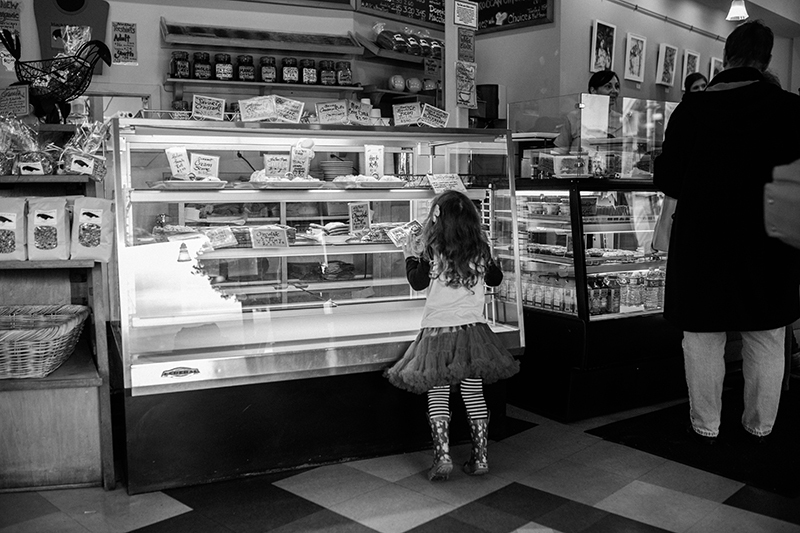 We continued around and back up town where we sat down at the infamous Blackbird Bakery for a little afternoon treat. 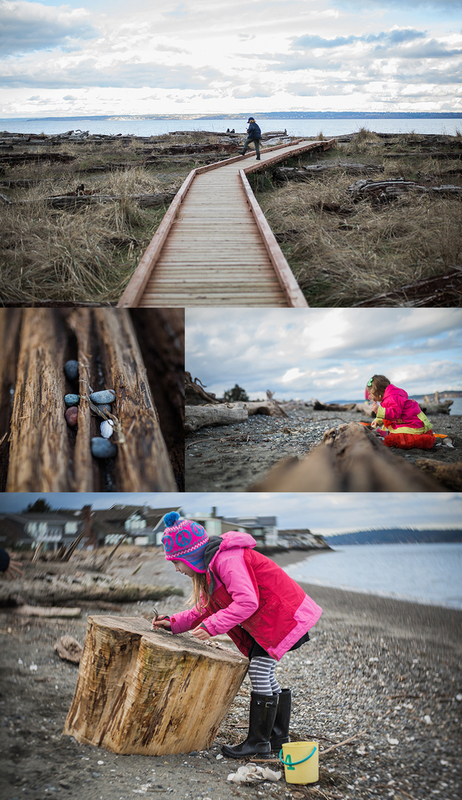 With the weather as good as it was (considering it is February in the PNW) we then drove up to Fay Bainbridge Park and played a little while… when it started raining, we knew it was time to go. Back home on the ferry… with a beautiful view of the city lights as we headed home. 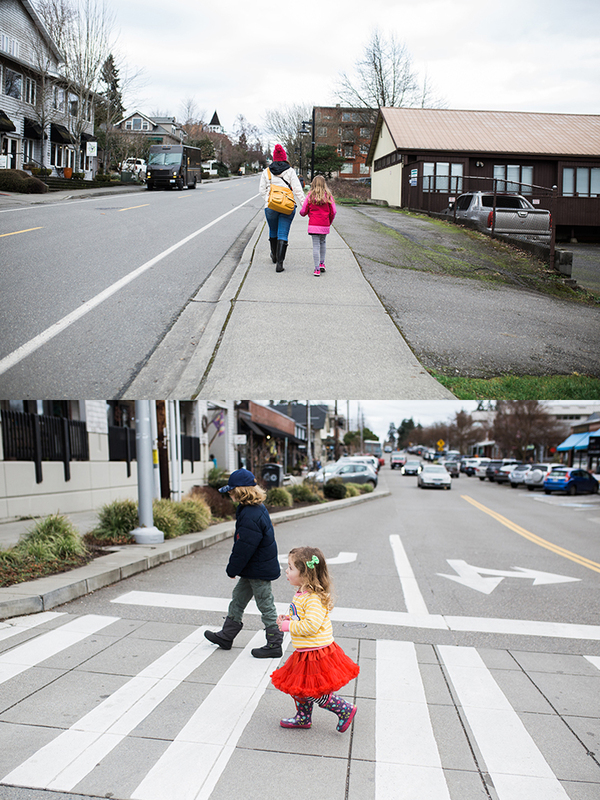 All in all, a really spectacular day exploring another small town in Washington! This weekend is our March adventure, where will we be? Just wait and see…. 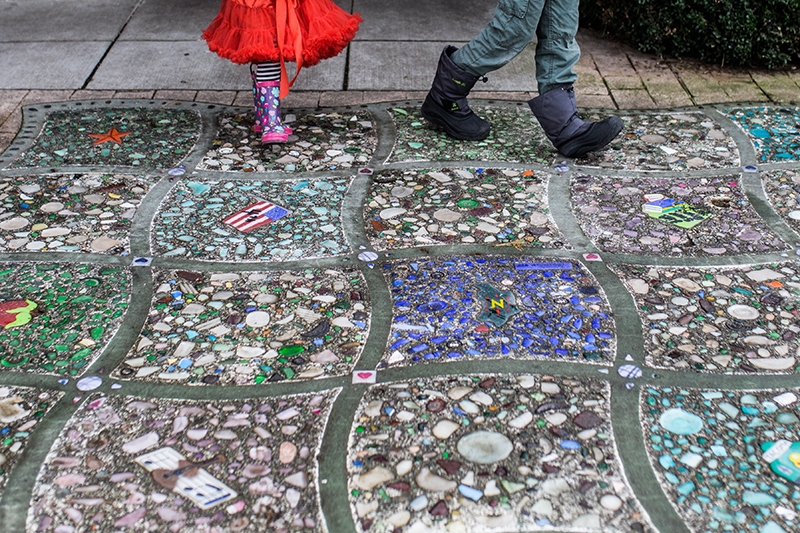 And don’t forget to visit Kellie’s blog, and see how she viewed and photographed our visit to Bainbridge!